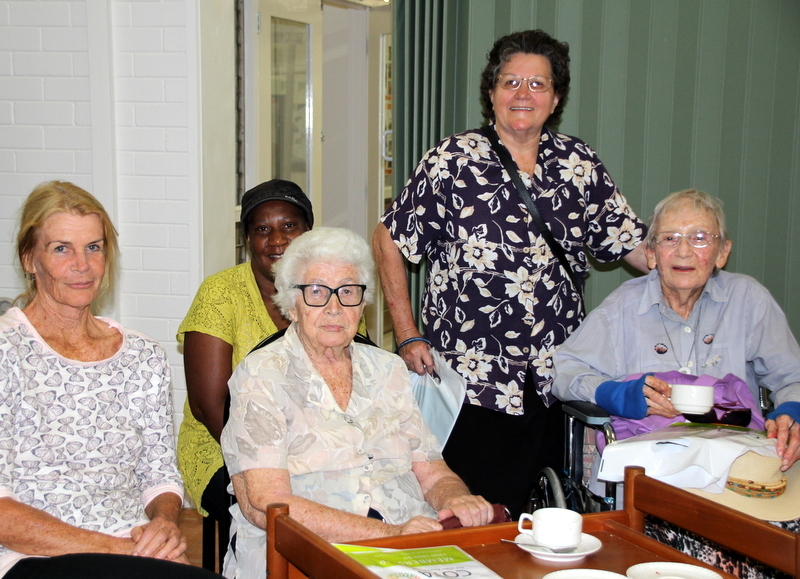 Council on the Ageing Northern Territory Inc (COTA NT) is the Peak Body for seniors in the Territory, and dedicated to promoting the well-being of senior Territorians. 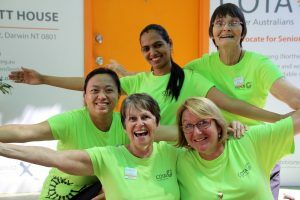 It is a non-profit organisation governed by a Board elected by its financial members, with a small staff supported by a team of volunteers. 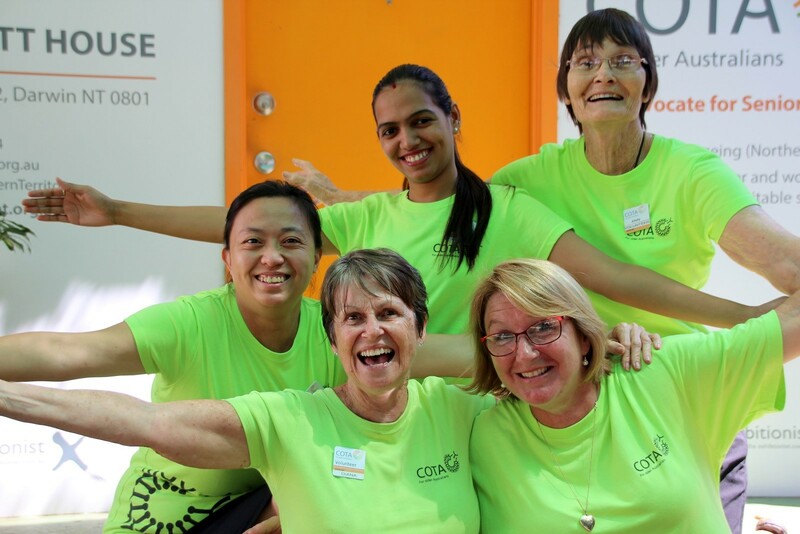 COTA NT also has representatives and active bodies in Coomalie, Alice Springs and Berry Springs. 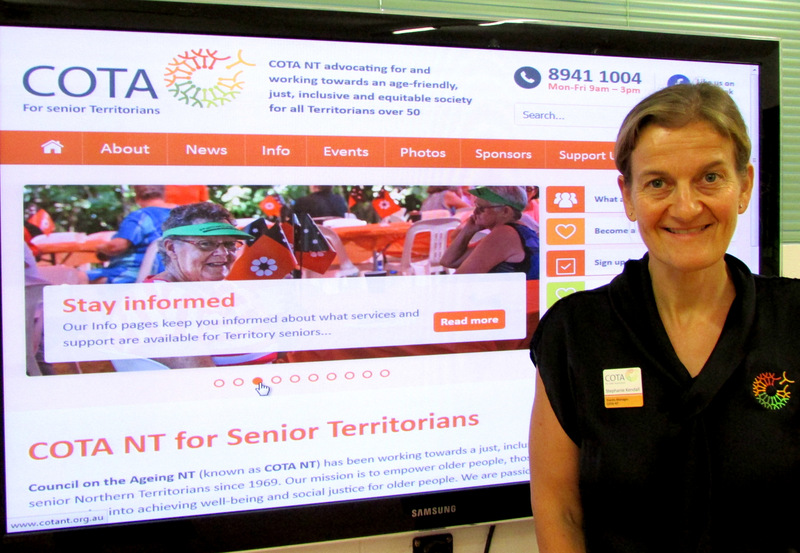 Find out more about events in the Territory for seniors and about COTA NT’s Seniors EXPO. 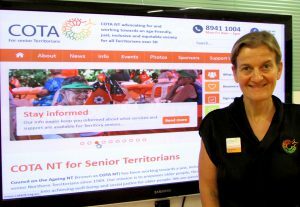 COTA NT’s staff and volunteers offer support and assistance to seniors online, on the phone and for face-to-face meetings (appointments may be required). It publishes INFORMATION to inform and empower seniors on its website on a wide variety of topics. 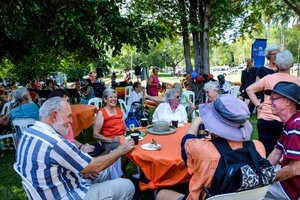 On receiving COTA invitation to DEC “Good Morning Stephanie, Just a note to thank you for the opportunity to attend this most enjoyable event. 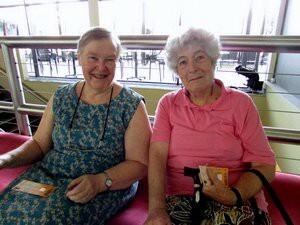 My friend and I really appreciated it, as well as the ideal seat allocation.